Today, when at Ombra at The Americana at Brand, do as the Italians do: Sit back, relax and savor fine wines, craft cocktails and delicious bites alfresco. Here, you can enjoy lazy lunches, happy hours and late-night bites on a terrace overlooking the dancing fountain. 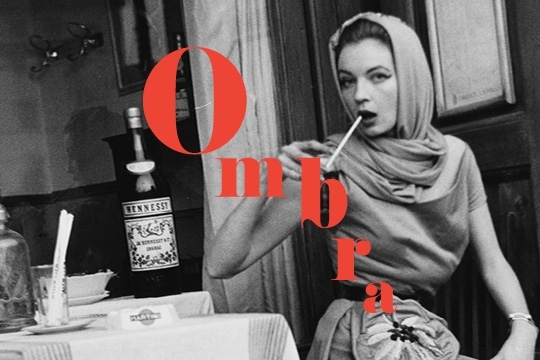 Ombra is a place for friends to gather, where everyone can delight in ’la dolce vita,’ one sip at a time.